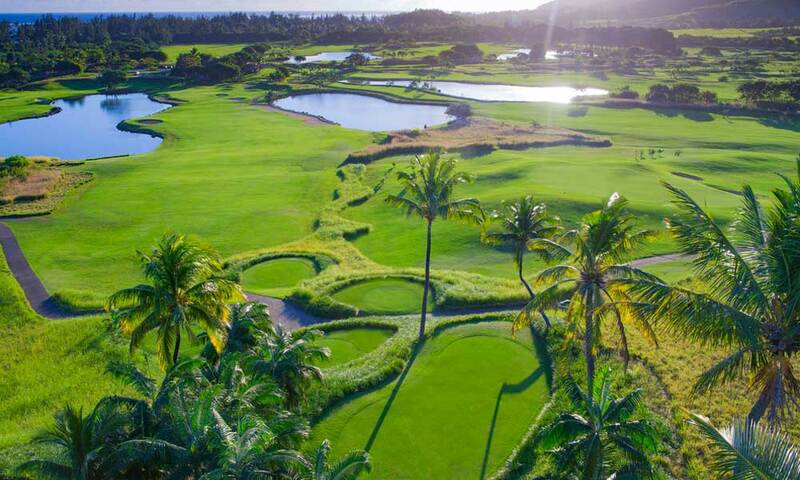 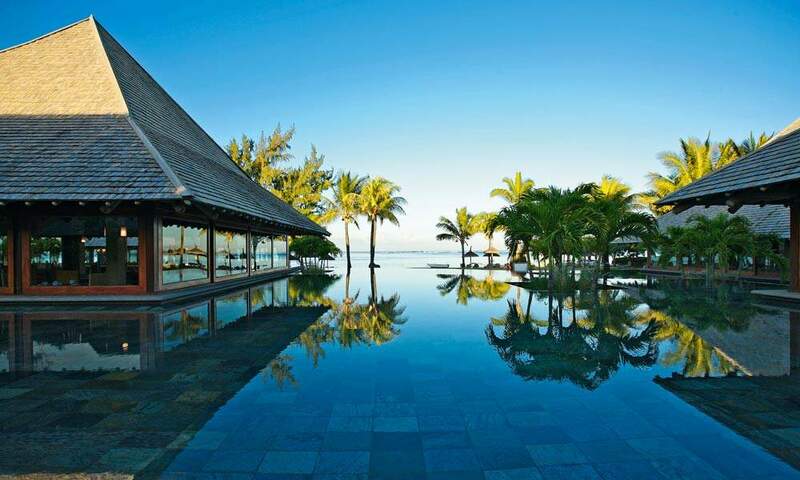 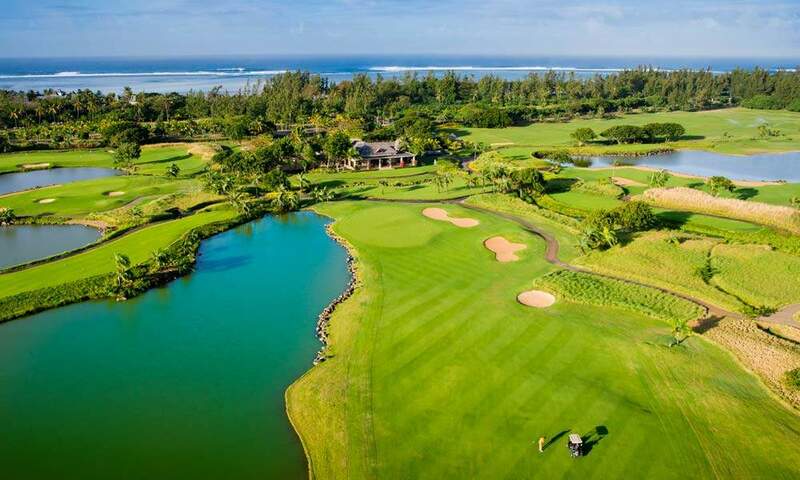 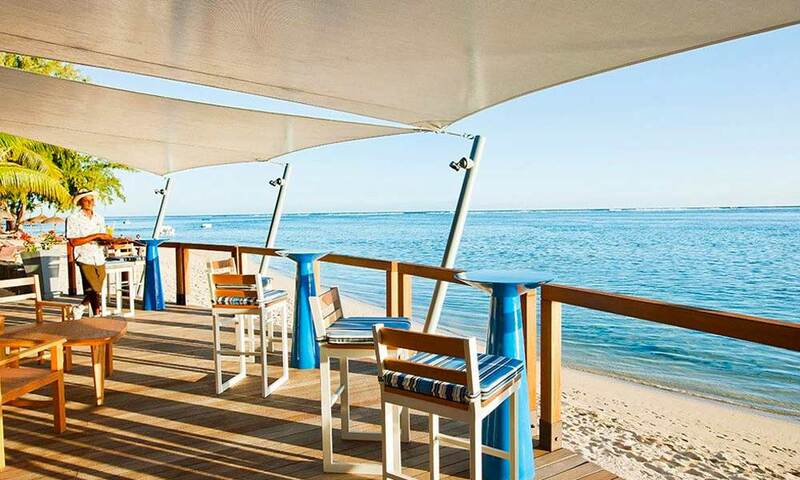 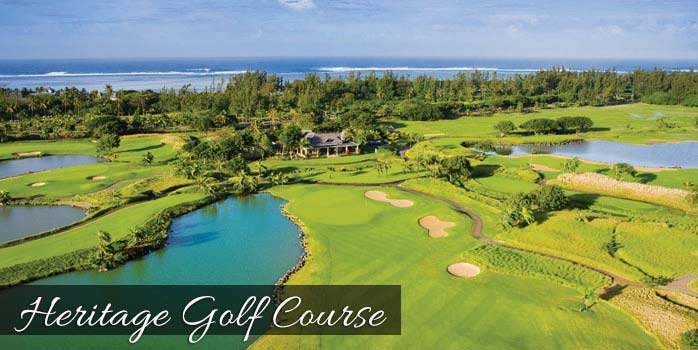 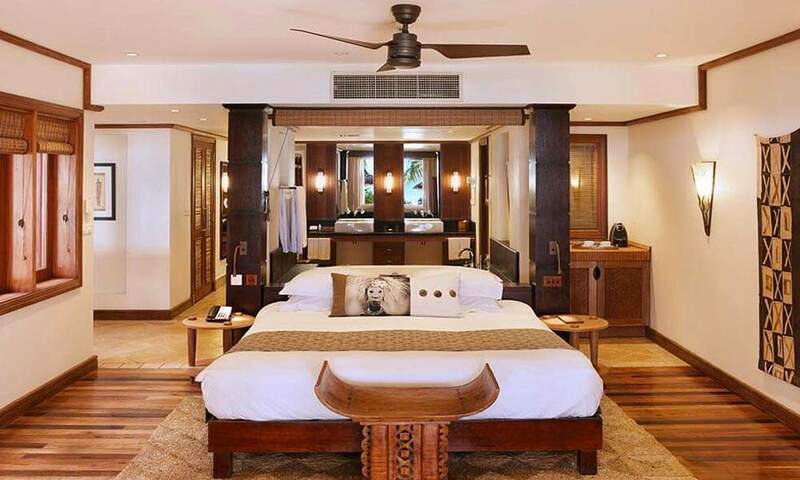 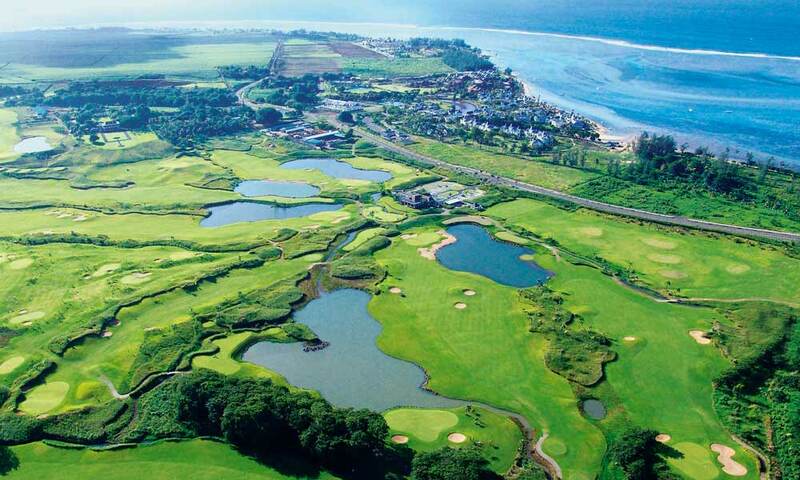 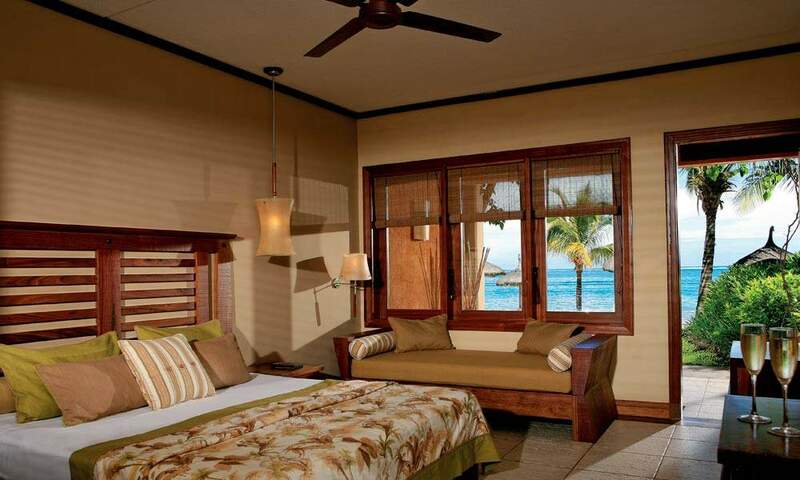 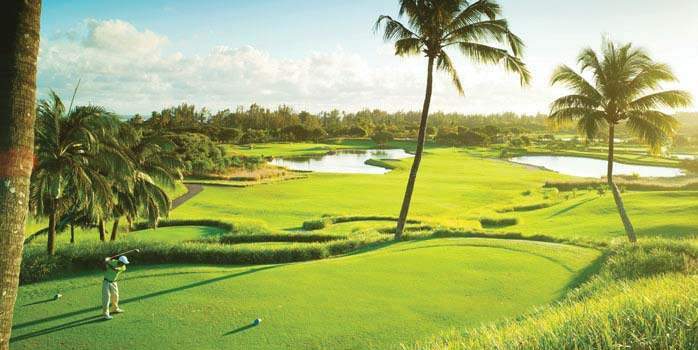 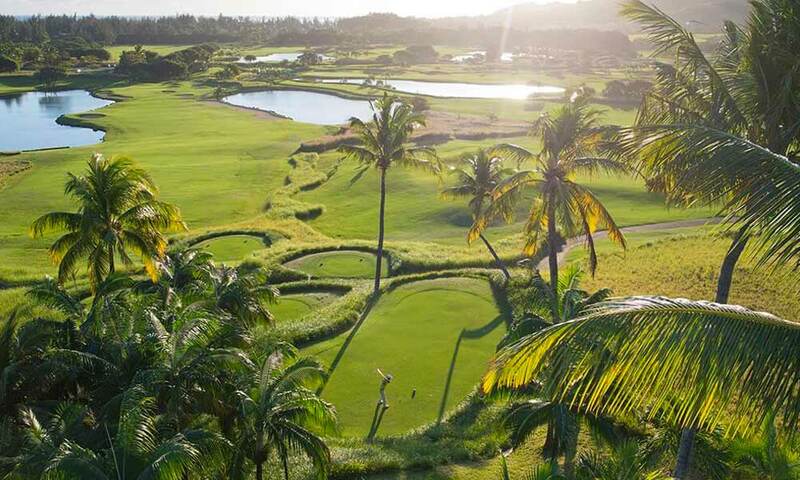 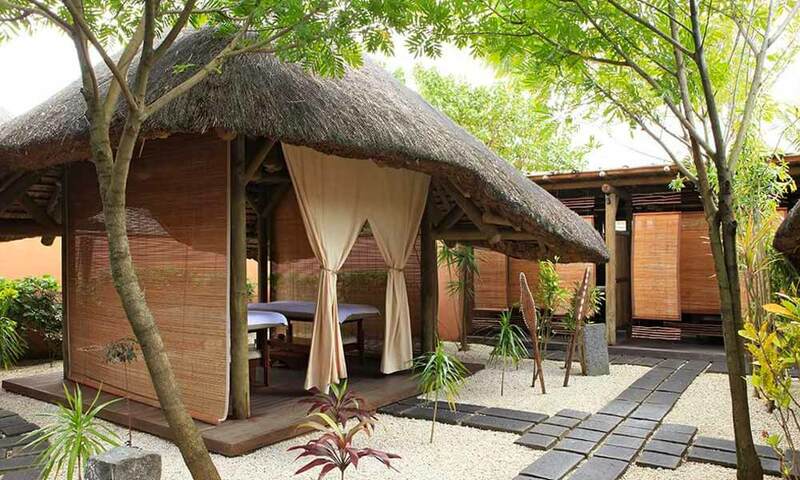 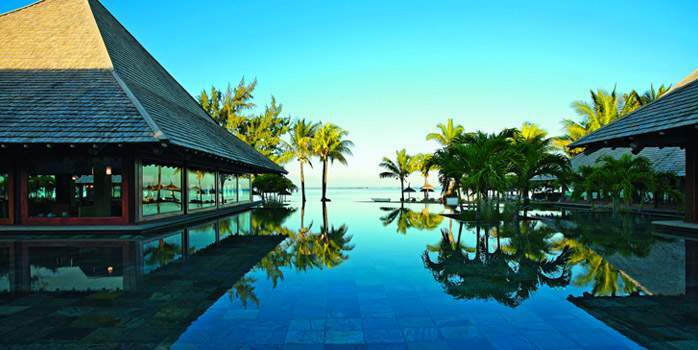 We are huge fans of the fabulous Heritage Awali Golf & Spa Resort on the paradise island of Mauritius. 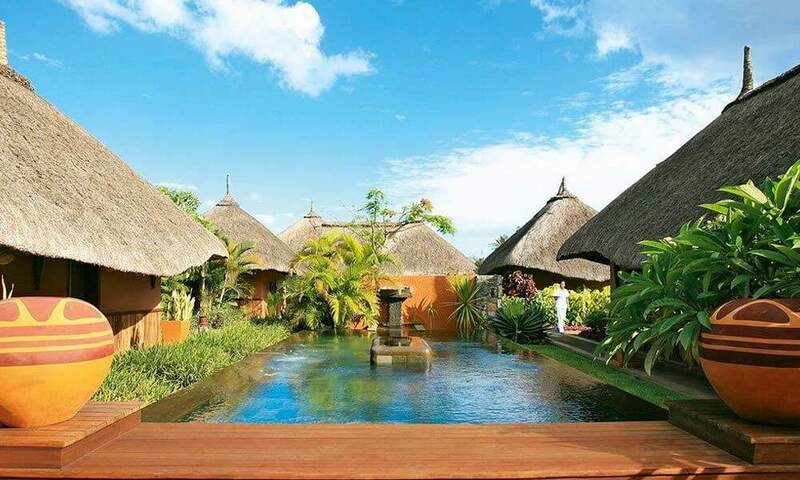 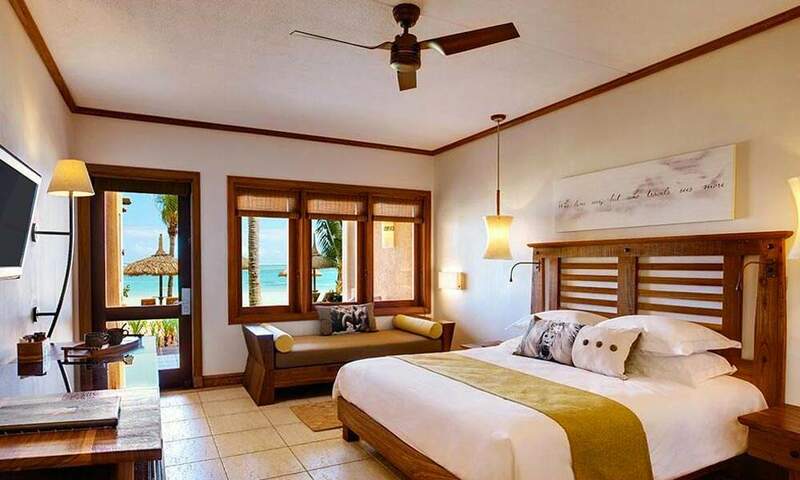 A luxurious resort located between sea and mountain, in the midst of lush vegetation and facing the tropical sunset on an unspoilt part of the island. 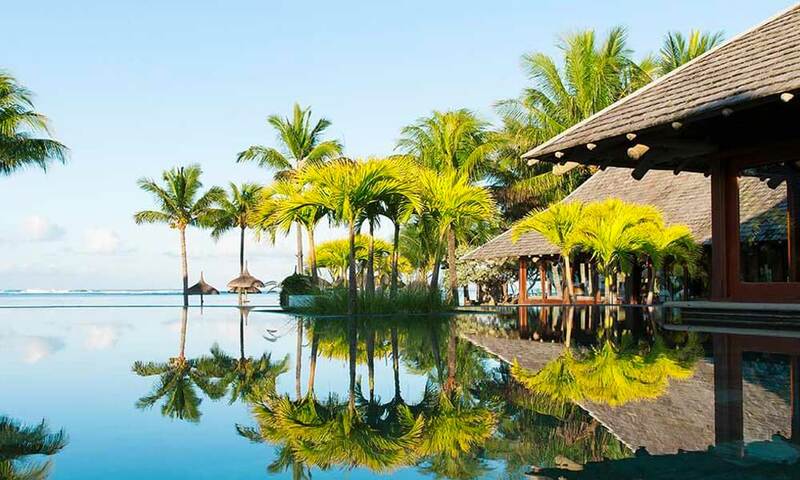 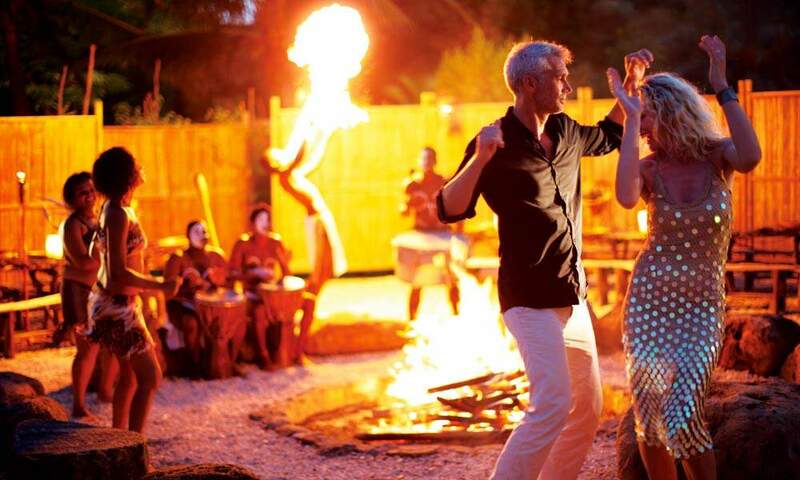 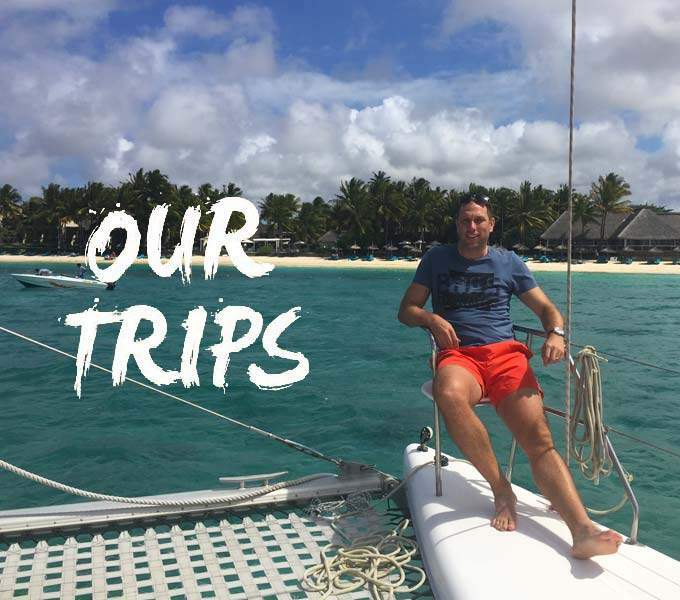 With a wide range of restaurants, bars and watersports, a white sandy beach and an extensive nature reserve to explore, you would think there was little else you would want for the perfect holiday. 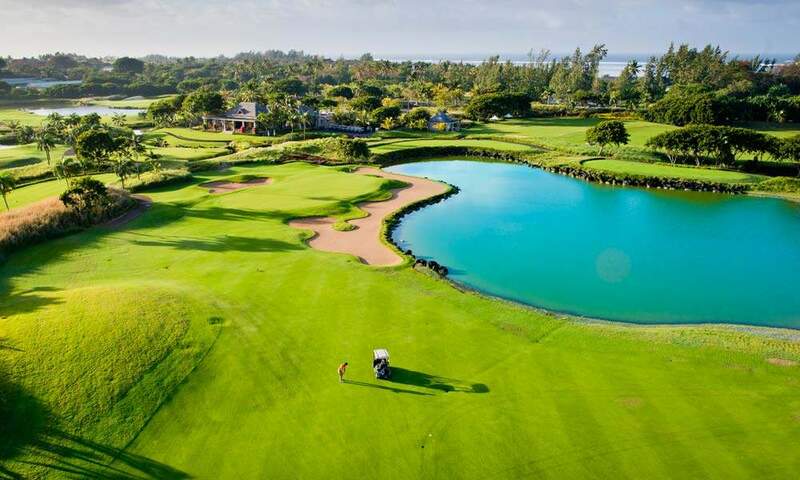 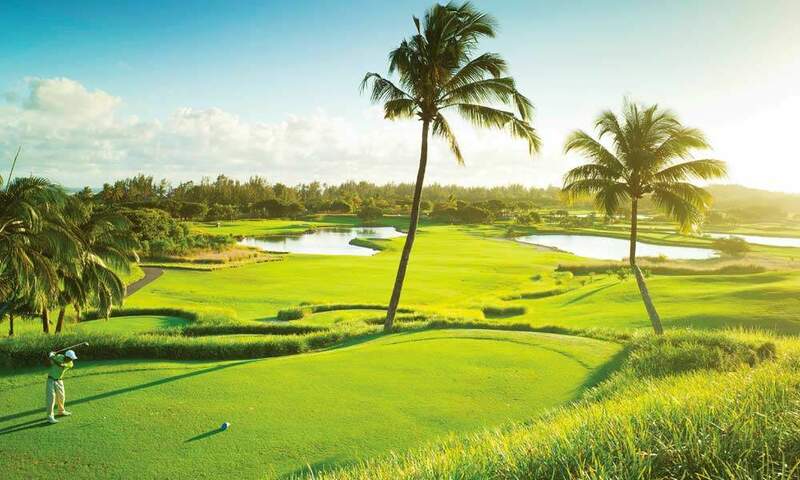 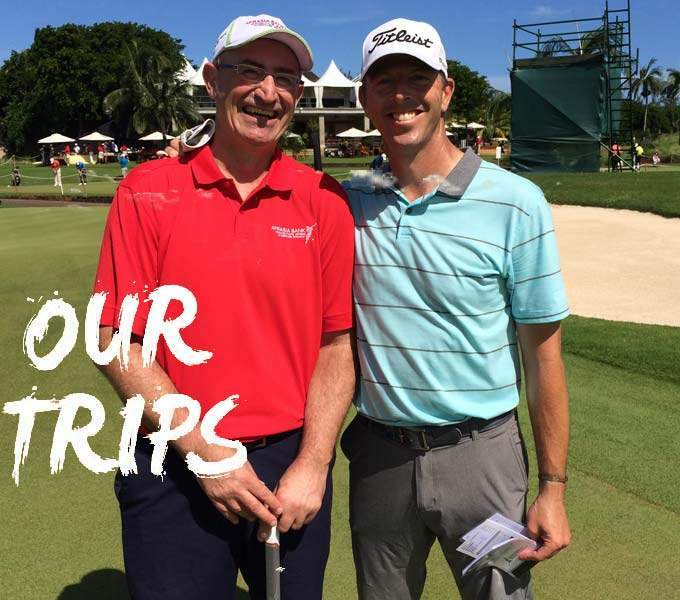 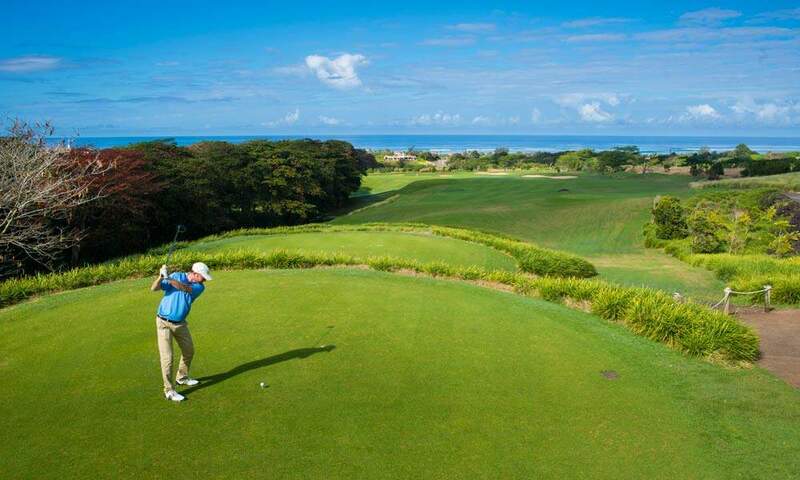 On Ultra all-inclusive, you enjoy free golf on the spectacular 18-hole golf course and one treatment per stay at the biggest spa in the Indian Ocean… You know you are truly in paradise! 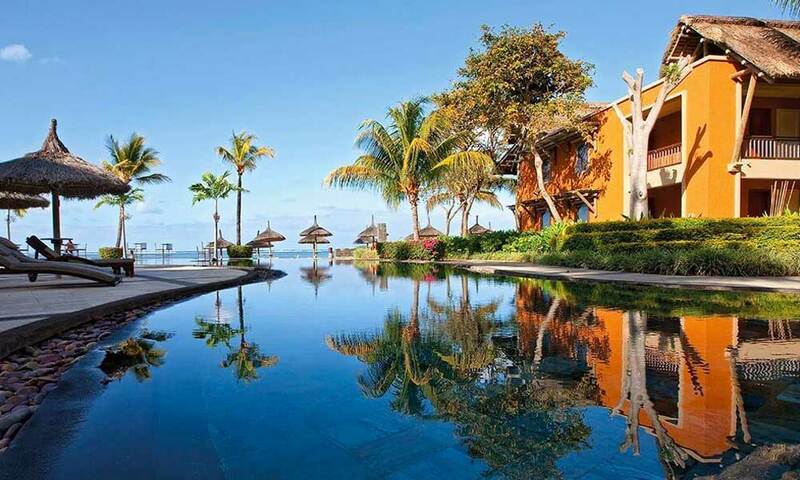 Upgrade to Ultra All Inclusive for £570pp. 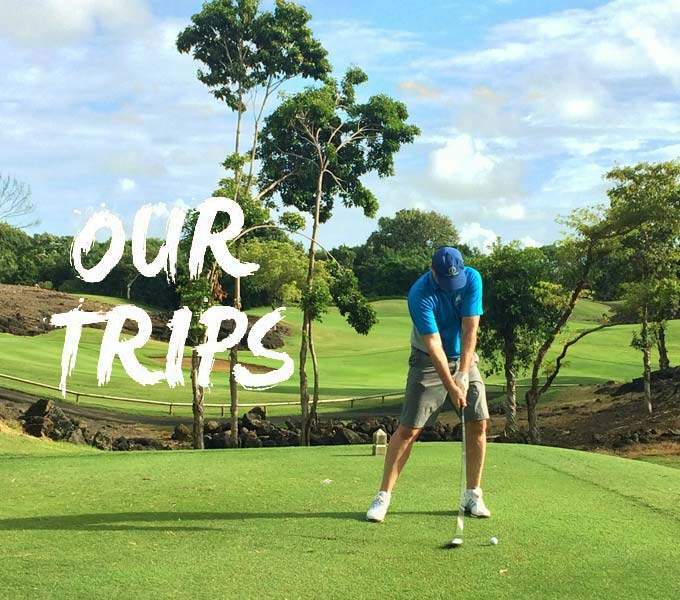 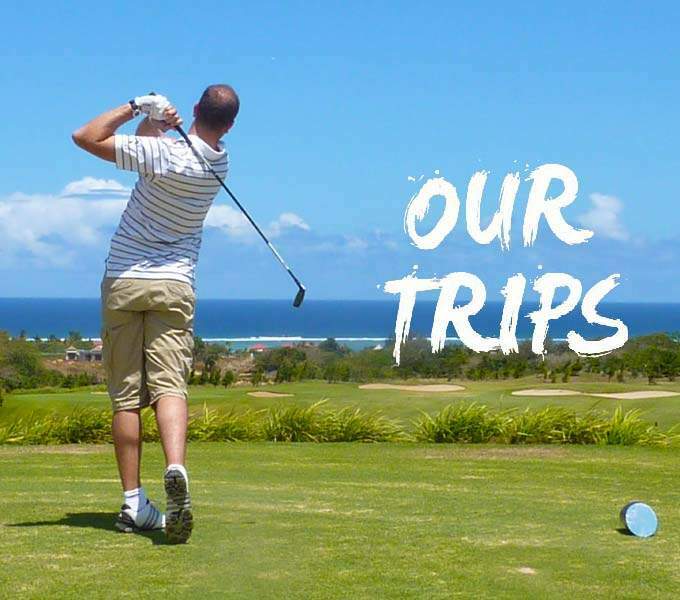 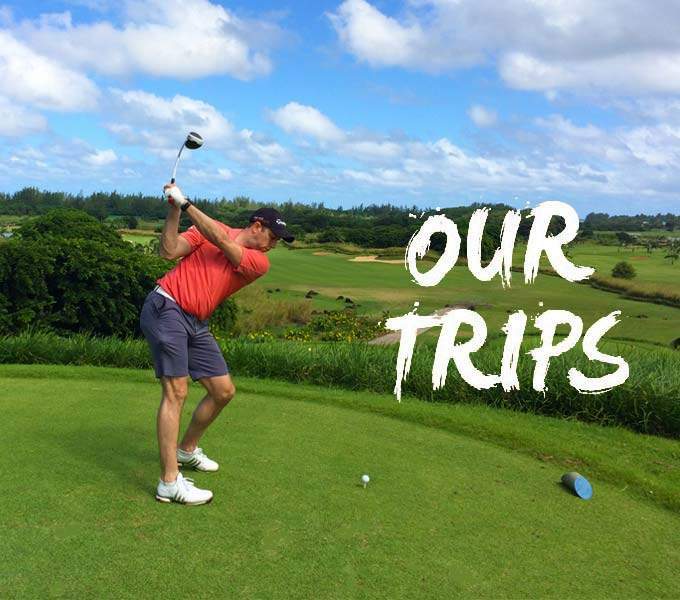 This includes daily green fees, buggies, spa treatments & more. 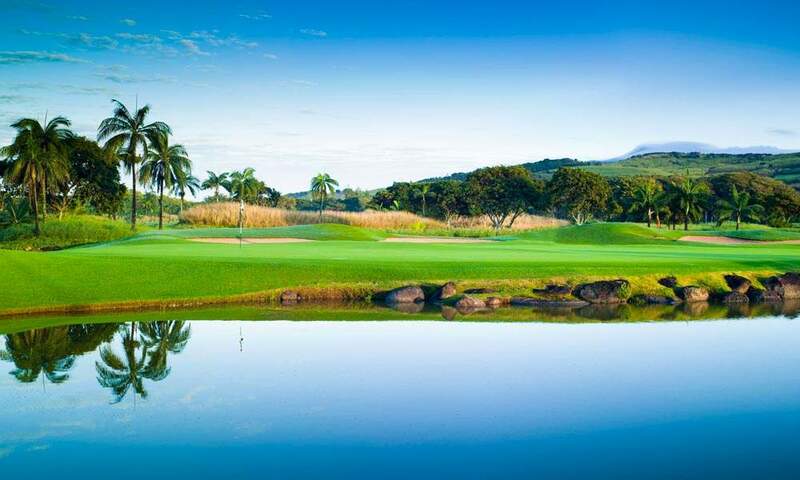 *Please note: From Feb 2019 golfers will be charged approx. 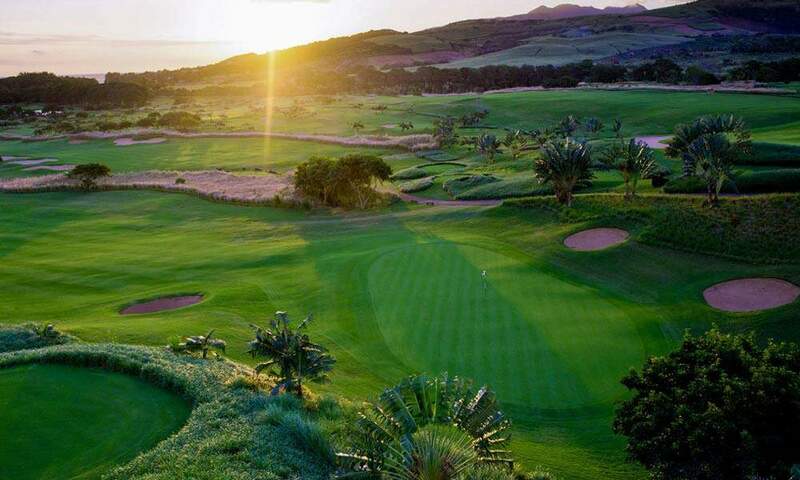 £9 for 18 holes and this will be payable at the golf course. 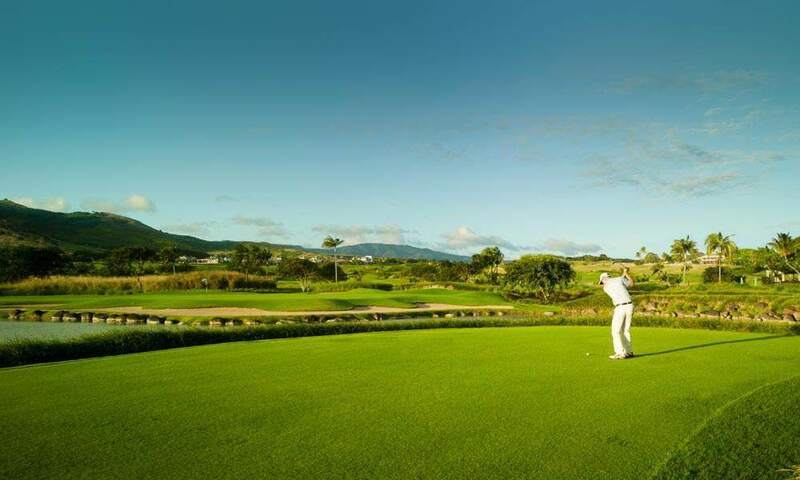 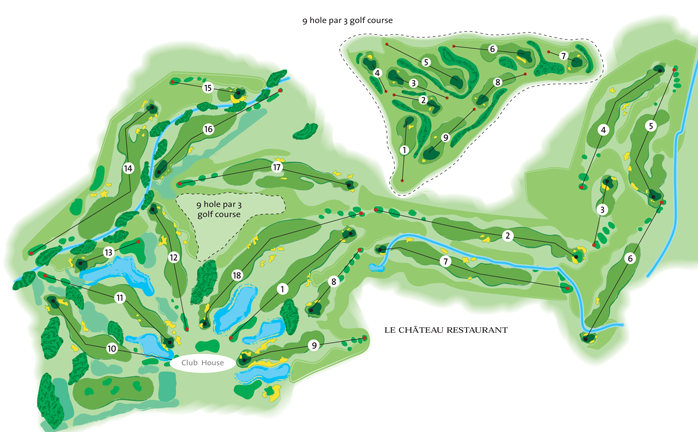 If you are on the Ultra All Inclusive package you will get free daily green fees and buggies.